Forever a student: Studying Mandarin - part II. Studying Mandarin - part II. One of the few things that I am sure of until now, when it comes to learning Chinese is that you should not memorize characters before you've learned how to use the relevant word confidently in real life speech (in other words learn the word without knowing how to write it) and definitely not learn 10000+ characters like a maniac through an SRS system in the beginner/intermediate stage. (Actually even later. I found out that even though I could recall a relatively large amount of words, in real life speech it was very very tiring to use them because I had to recall the correct syllable and tone 3-4 times in every sentence which was devastating and the words didn’t “stick” as well as some of the other words that I learned in natural conversation without the SRS stress). In my opinion it is a complete loss of time and energy. My reasons are that character images are being stored in a completely different part of the brain, there is too much interference between the characters themselves and you will just become overwhelmed with the information as a beginner. Some might argue that this way one can remember the word much better but in my case whenever I thought of a word I had first the character pop up in my mind and not the sound which is insane time loss in real time speech. At the beginning of my learning process I used to color characters in 4 colors according to their tones which is good aid in remembering which tone the syllable actually has but not an aid in remembering the sound itself, which is again terrible time loss and interference, as the sound is much more important than the image. I realized that whenever I wanted to say a word I had the color pop up instead of hearing the correct sound with the correct tone in my head. I realized this way too late and lost too much time, energy and nerves. Goes without saying that the tones should not be learned in isolation and instead should be understood as a permanent component of a syllable and the same syllables in different tones should be considered as completely different sound units and not grouped and learned together. Another thing that should be said right at the beginning to every student is that - true, Mandarin does have 4 tones but that this is only a formal description and not a categorization which should facilitate the learning process. For instance even if I was told that there are around 400 syllables in Chinese and that they can have one of the 4 tones and that not all combinations are possible, I started to perceive the phonetics of Chinese in a much more complicated way than it really is. I wondered how Chinese people can distinguish such small differences so easily and so fast if there are so many possible sound/meaning combinations. I was wondering how I would be able to distinguish so many sounds myself. But the truth is, that for example to my knowledge the syllable “gei” can have only one tone and only one meaning - 給 – gei3. In other words the syllable “gei” cannot have all those tonal combinations that I used to look for, has no other meaning whatsoever and can only be in the third tone, so if you were to hear this syllable in fast speech, you could confidently rely on your hearing, identify the word correctly very fast without consciously/subconsciously having to worry about all the possible combinations. There are many similar cases. I speak zero Japanese (20 sentences max), and I was watching Japanese TV for the first time the other day and could frequently recognize parts of the sentences I knew. This never happened to me in Chinese at such an early stage and I think it's greatly due to the fact that my brain was too confused expecting so many sound combinations and I just didn't trust what I heard. 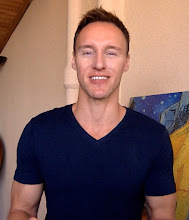 I also think that in case of Mandarin, motivation and interest is one of the most important factors, because the studies can become very frustrating and keeping a diligent mindset was often very hard for me. With easier languages I think it is possible to force yourself to do some grammar exercises even if you’re not a big fan, because you can see at least some progress, but with Mandarin this is much more difficult. I looked hard for good and interesting material and started ignoring everything that was completely boring (my university classes in Taiwan, newspaper reading, watching unwatchable TV dramas, SRS repetition that lead nowhere, grammar exercises…) and just did whatever I felt like doing at that time, but I tried to do something every day. Another thing that in my point of view is a terrible loss of time and burden for beginners and intermediate students is to learn how to handwrite characters. I was an advocate of this before, it is a fancy thing to know and all, but really, knowing how to use pinyin to type what you can say using a computer at the beginner and intermediate stage is just fine. When it comes to reading, Chinese is very challenging of course. 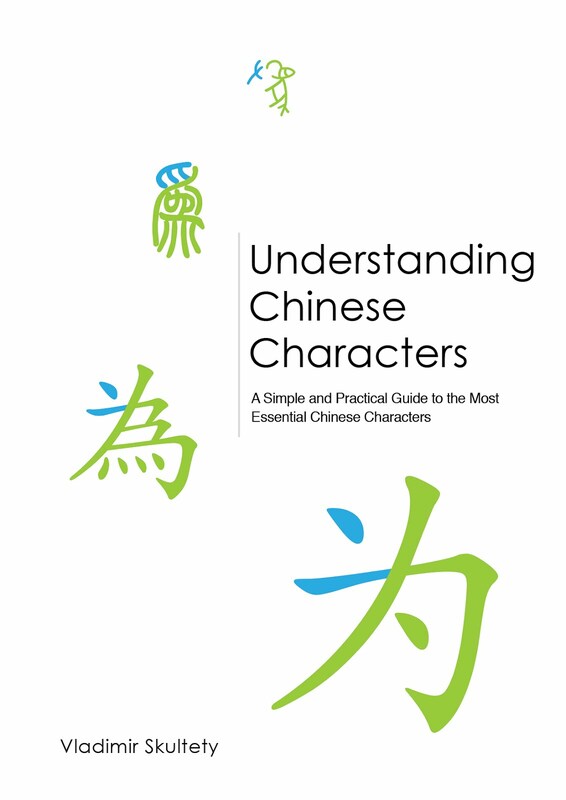 Apart from the fact that there are many characters that need to be learned, they have limited relation to the sound (in the sense that Chinese script is not a phonographic one) a bigger problem is, that written Chinese is quite different from spoken Chinese, except for dialogues which in written form are virtually the same as in real speech. When I was learning Italian, reading books helped my learning process a lot. If you're trying to read Chinese newspaper or books as a beginner/intermediate student in order to help you speaking it is complete loss of time. With this said, I think that the current teaching methods of Mandarin should be completely revised. People who have really learned the language to advanced/native fluency along with teachers who have years of experience with teaching Chinese to foreigners should sit down and come up with a completely new system. I don't know how this should be done and I still don't consider myself to be someone who learned this language to a level where he could preach about it, so please take this post with a pinch of salt. Plus I'm sure I might come up with a new theory next week or so. Very truthful and helpful words. Unfortunately, people prefer watching the video that goes viral rather than sitting down to read those painful lessons that you've learned. Apart from the linguistic difficulties of the language per se, have you ever take the negative effects that the regime (I mean, CCP) has had on the language into account when it comes to learning it as an advanced learner who tries to sound native. Fear of speech (as opposed to free of speech) has always been shaping the way Chinese speak, I guess. So, "sounding like a native speaker" sometimes means "acting like a subject (rather than a citizen)". I never went to China, so I don't know to be honest.